The October 2017 issue of DOLLS features 68 full-color pages, including stories on BJD artists Bo Bergemann and Kori Leppart, along with RubyRedGalleria’s new line and more! The October 2017 issue of DOLLS features 68 four-color pages. This issue focuses on ball-jointed dolls (BJDs), with features on Bo Bergemann’s new project, artist Kori Leppart, and RubyRedGalleria’s new doll line. 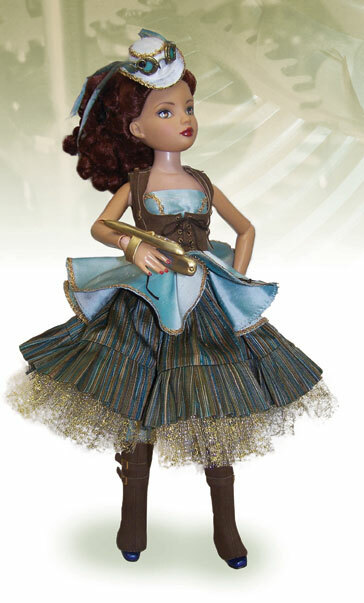 Plus, articles on artist Apryl Jensen, antique dolls, two patterns, and more! What Have Dolls Given Me? 48 What Makes a Doll ‘Antique’?